ImanWire is an online publication and multimedia platform focusing on articulating spirituality in a modern context, highlighting a diverse group of American Muslim voices. 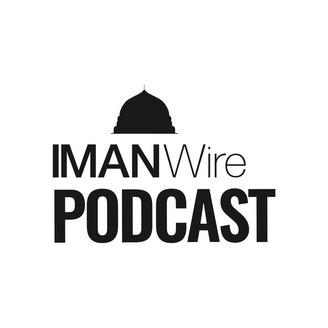 Visit http://imanwire.com for the latest articles and podcast episodes. Shaykh Muhammad Mendes returns to the podcast to discuss the concept of truth in the Islamic worldview, the role the heart plays in determining how we recognize truth, and the changing standards (or lack of standards) for truth in the age of relativism, "alternative facts" and "fake news". How can we be seekers of truth and guide others to it? 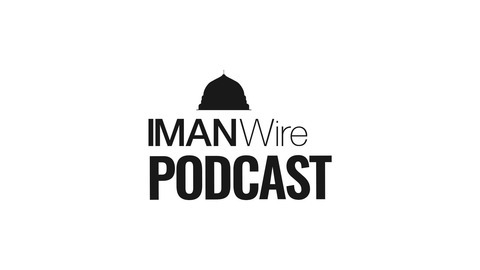 Please subscribe to the podcast and visit www.imanwire.com for the latest articles and podcast episodes. Send any questions or comments to @imanwired on Twitter or imanwire@almadinainstitute.org.